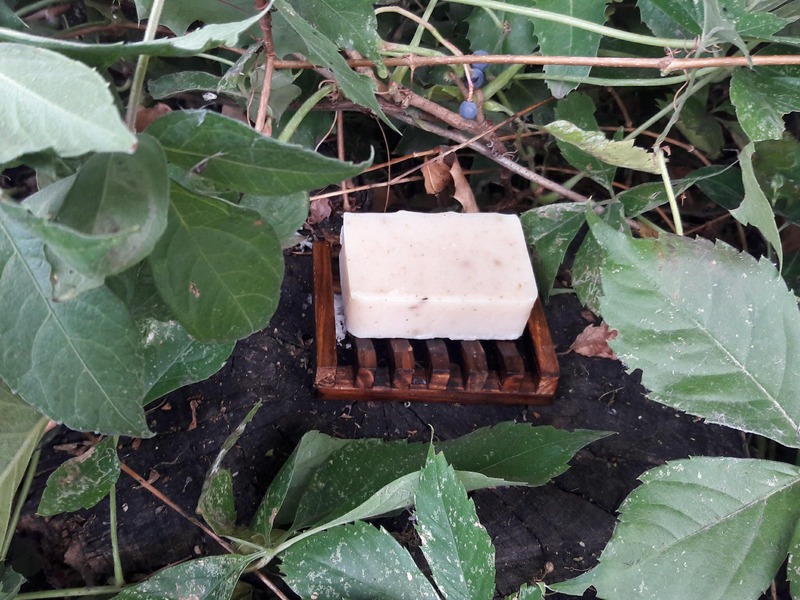 This fresh woodsy soap is a favorite with men but women like it also. 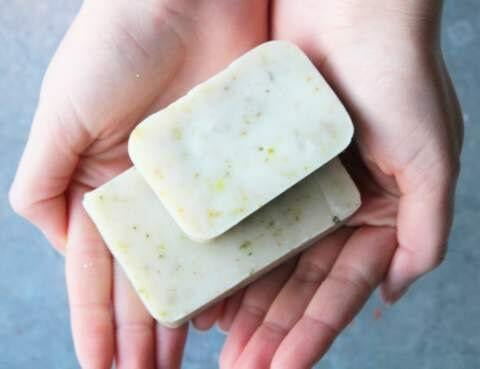 Scented with a blend of juniper, cedar wood, eucalyptus, rosemary and spearmint essential oils it makes for a refreshing and invigorating shower. Colored with ground rosemary and paprika. 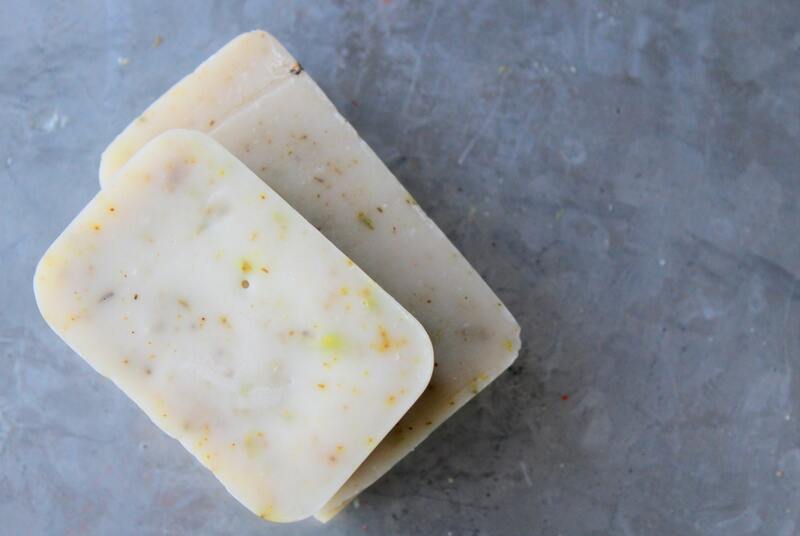 Each bar is made with all natural ingredients. 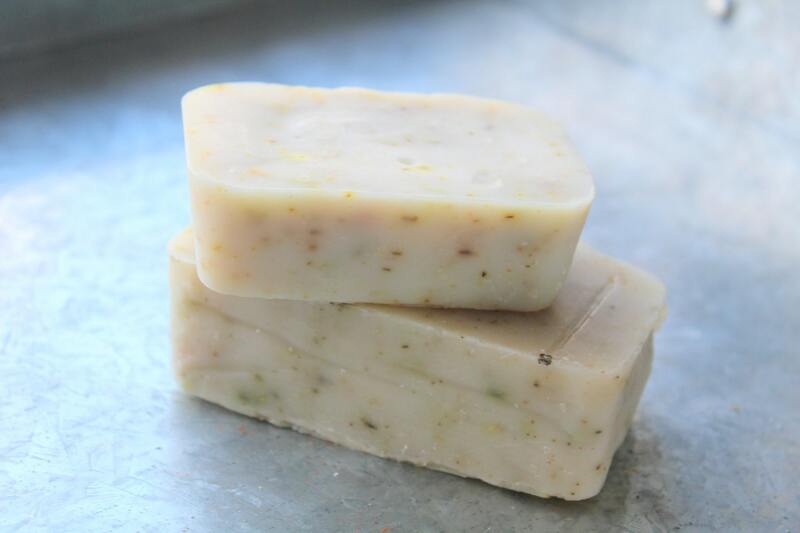 Many of the herbs and plant based ingredients used in soaps are grown organically in my garden. No artificial colors or fragrances are used. Hand cut and cured for 4+ weeks for a mild long lasting bar. Please not that letting bar iar dry between uses will prolong it's life.